I started the week with morning tea with my Nan and Tim. I got out my favourite red teapot from The Caravan Trail and my matching mugs. I made a lovely pot of tea and had whipped up some homemade rhubarb jam and ginger curd tarts for the occasion. Monday I hopped on a lunchtime train to the “Big Smoke” to catch up with a friend of mine Emma.. That’s right.. Another friend called Emma. I have so many! I had booked myself on an advanced one continual professional development (CPD) course at The Royal Academy of Dance so it was a perfect opportunity to catch up with my old chum. I hadn’t seen her in a long time. When I arrived at her flat in West Hampstead I could already smell some gorgeous smells coming from her kitchen and was told that a delicious cheesey and vegetable tart was just about to go in the oven.. JOY! My journey had been long.. About 4 hours so I was ready for some cheesey pastry goodness. How good does that look? Trust me the taste was divine as well! I had seconds which I probably shouldn’t have done.. You live and learn! We spent the evening catching up on our lives which I thoroughly enjoyed. It was great to hear that Em had found a great guy and was enjoying spending time in his company. I think she might be smitten! We decided that it was bed time at about 10.30pm. We both had to be up early. I was of to the RAD and Em off to work. 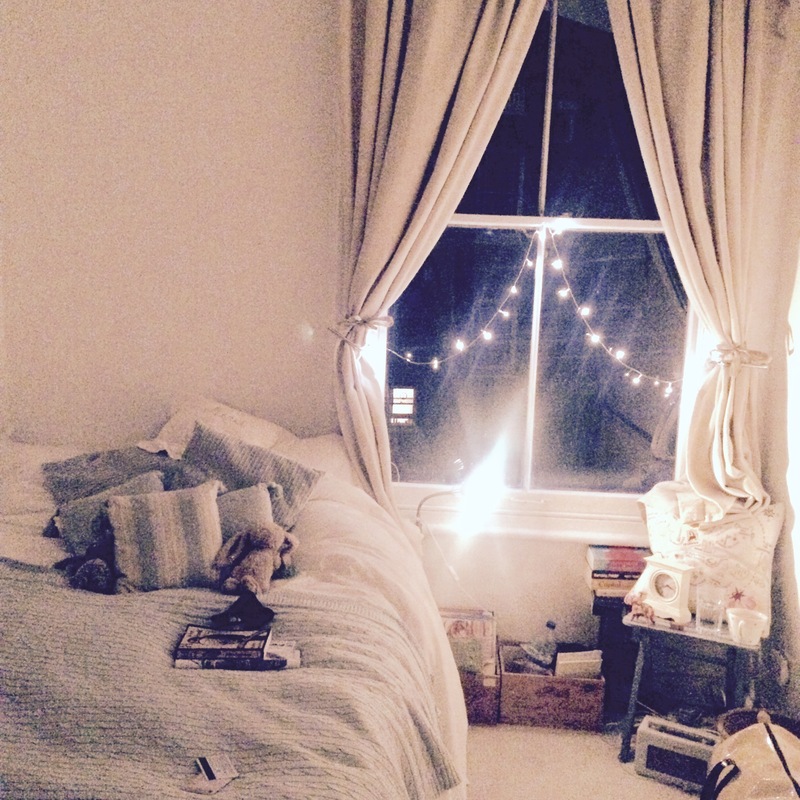 She has the prettiest little bedroom and it was a pleasure to be allowed to stay in it. My advanced One CPD course started on Tuesday. As a RAD registered ballet teacher you have to do a minimum of 24 hours Continual Professional Development a year to maintain your membership and teaching status. I try and get up to London to do mine as I can visit friends and family at the same time. We do have local to me courses too but they aren’t always at the right time in the year or the particular course you need. 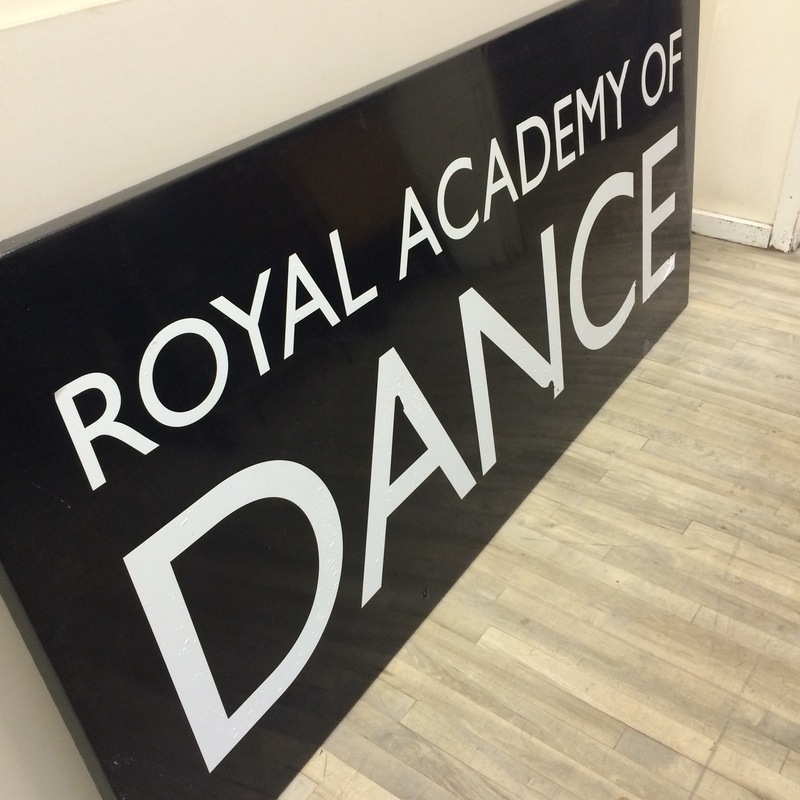 I have to say I love going to the Royal Academy of Dance Headquarters. There is so much history there. Plus the studios are amazing. After a horrendous commute from Battersea to West Hampstead .. It took an hour and a half..I met up with my sister Estella and my friend Emma at a cute little Vietnamese restaurant called Ladudu. It had a great casual feel with a buzzing vibe and was perfect for a long overdue catch up with Estella. The food was great. Estella and I both had the hot and sour soup. (Pho) I had mine with prawns and squid and Estella had tofu and mushrooms. Then all three of us had the papaya salad on Emma’s recommendation. She was right.. It was absolutely delicious. Emma had some Vietnamese vegetarian rolls too with a dipping sauce. All looked and tasted wonderful. My first Vietnamese experience was a pleasurable one and I would definately go back to Ladudu. Day two at the Royal Academy was really enjoyable. We crammed so much into the day and our tutor, Sarah Daultry was amazing. She was so to the point and on my wave length so I felt it was very easy to learn. Some of the trainee teachers on the teaching course at the Academy were holding a Halloween bake sale to raise money for their graduation event. I purchased a peanut butter spider cookie and it was very good! It’s been another packed week but I wouldn’t have it any other way. Looking forward to all the fun things lined up for next week. Have a fabulous week everybody and enjoy Halloween and pumpkin season!